Just to let you good people know that I will no longer be posting to this blog, instead I will be posting all my creative content to the NEW improve FPSXGames blog. That being said I will of course leave this old blog running for everyone to view and enjoy. Please bear with me as I update the new Wordpress blog and feel free to continue using this old one powered by Blogger. At the time of this post, this old blog has had over 4.6 million views. Here's how I made the Kremvh's tooth unique melee weapon from Fallout 4. In this video tutorial I'll show you how I made the rare Kremvh's tooth from Fallout 4. The Kremvh's tooth can be found at the bottom of Dunwich Borers in an underwater shaft. 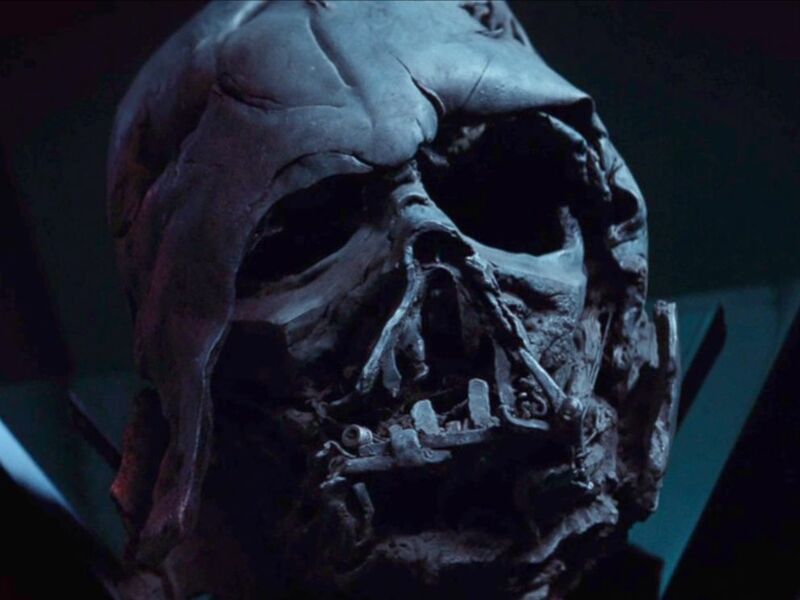 In this easy to follow DIY tutorial I'll show you how to make your own burnt Vader mask. To start I recommend watching the short video tutorial.